We all know that feeling of dread, when you see Roadhog in the distance and just know he’s going to try and hook you for the one-hit kill. Sometimes he seems too far away — “His hook can’t get me here,” you naively think — only for your main to be dragged unwillingly towards the piggish brute. 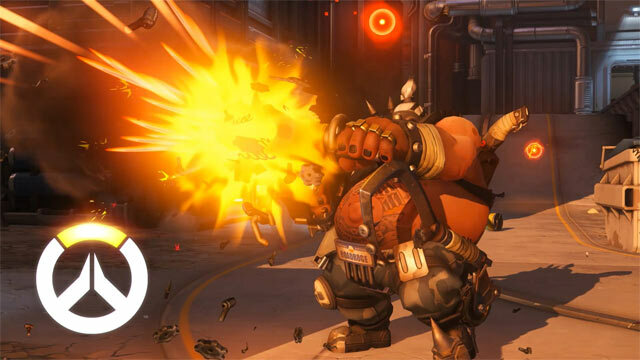 It takes a special sort of calm Overwatch player to accept their fate, learn and move on … but for most of us, a Roadhog hook kill makes for one of the more frustrating elements of the experience. This is mostly because the character’s hook is so grossly, ridiculously broken. The hook combo is never going to be taken out of the game: it’s a special skill that, like all other skills in Overwatch, can be countered if you play wisely and cautiously. Fans have still been clamouring for change, however, because Roadhog’s hook hitbox is far too lenient. As it stands, it requires little-to-no skill to master, and there are countless video clips floating about of players hooking an enemy despite seemingly not even making contact with them. Thankfully, Blizzard has been listening, and big changes are coming. 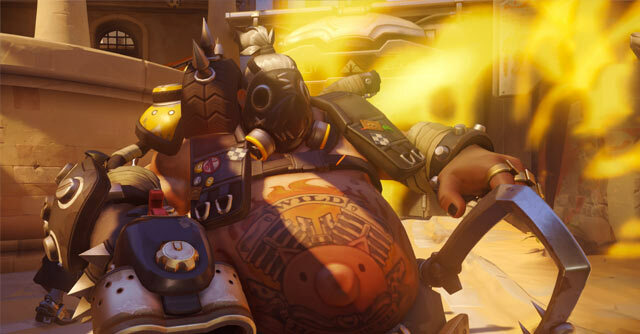 Overwatch principal designer Geoff Goodman reached out to the community on the official forums, confirming that Roadhog would indeed be nerfed, and the changes could hit the Public Test Realm (PTR) as early as this week. 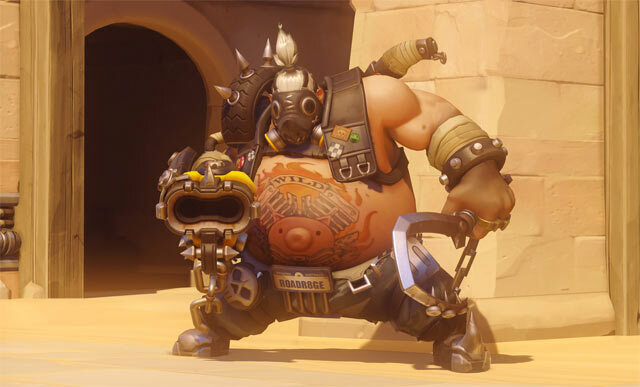 He also detailed how the changes will make Roadhog a slightly less powerful hero. Goodman also said that the line-of-sight check to see if a hook should connect or not is now checked to Roadhog’s position instead of the hook’s position. 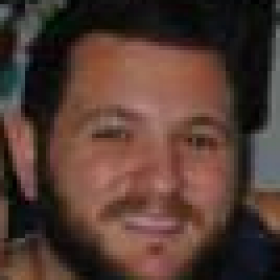 “This basically means the hook can’t connect to targets that Roadhog himself can’t see,” he continued. A new “persistent line-of-sight” check back to Roadhog is also being implemented for once the hook has landed. That’s very good news to hear. Countless time I’ve been playing Genji, Hanzo or Soldier and have clearly broken light-of-sight or sped up/along a wall, only for Roadhog to pull me in for the shot. 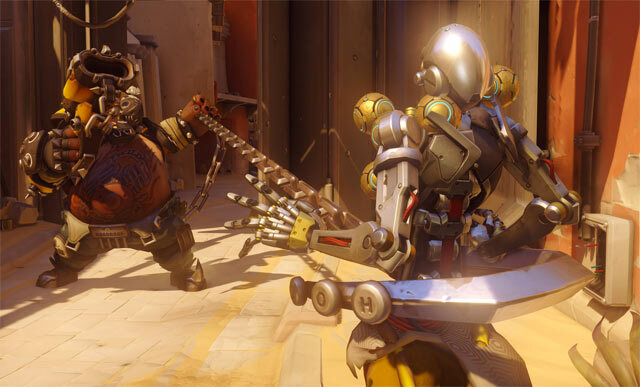 Goodman admitted that the changes will “likely” make Roadhog a bit weaker, but that Blizzard will evaluate his performance once the changes are introduced to the PTR. Does Roadhog's hook need to be fixed? Yes! Either the hitbox, or how it connects with an enemy. I'm not fussed either way. No! Roadhog's my main and my bae and doing this will make him weak!